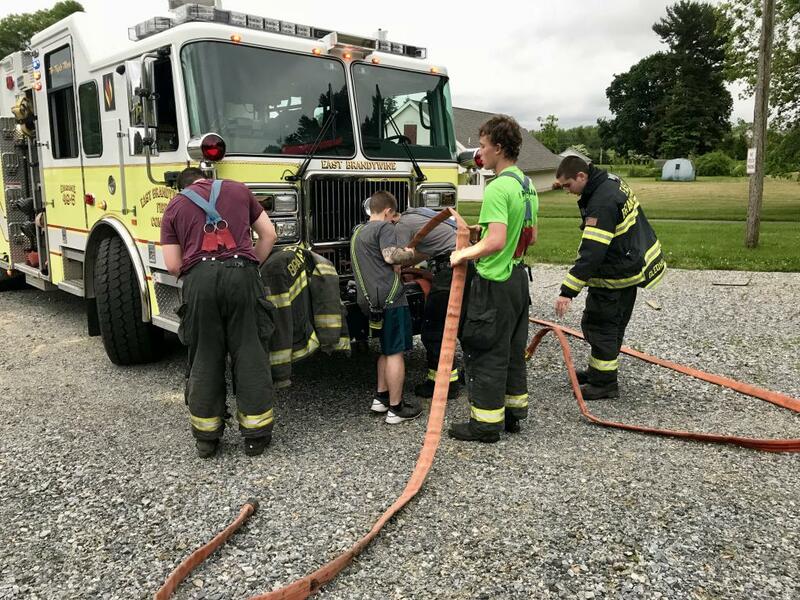 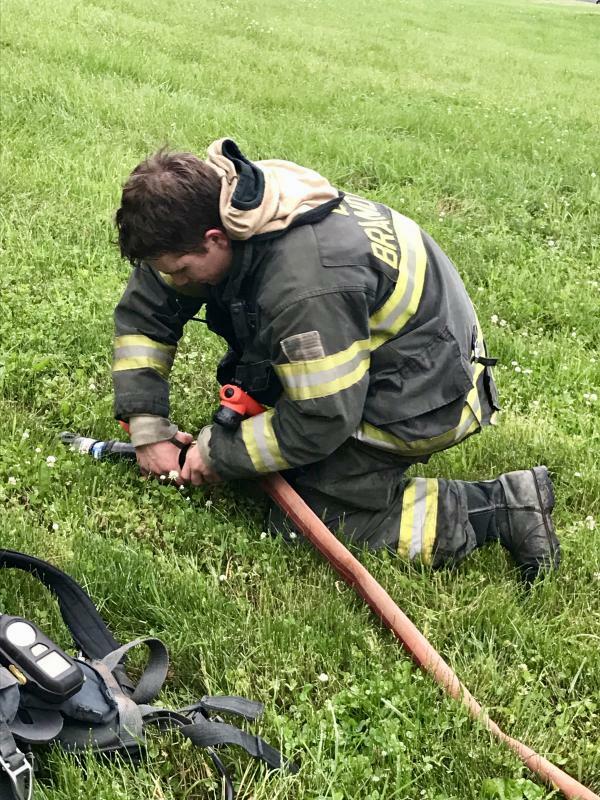 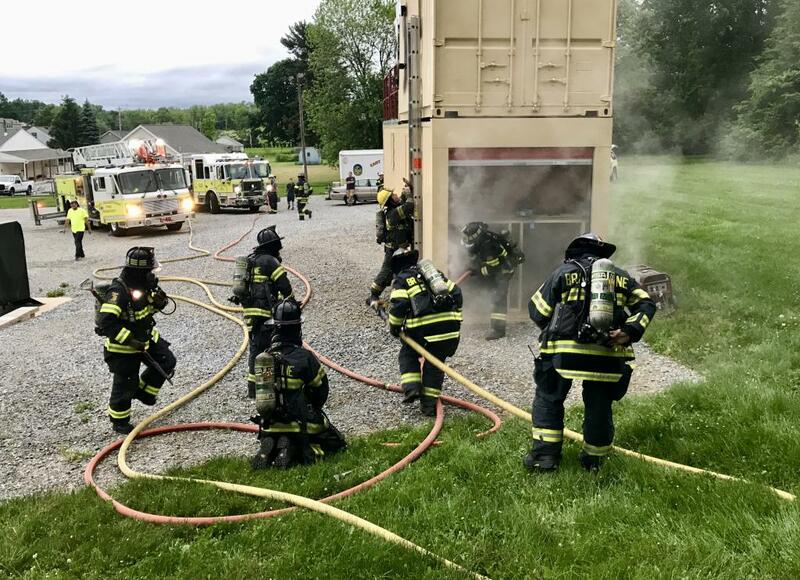 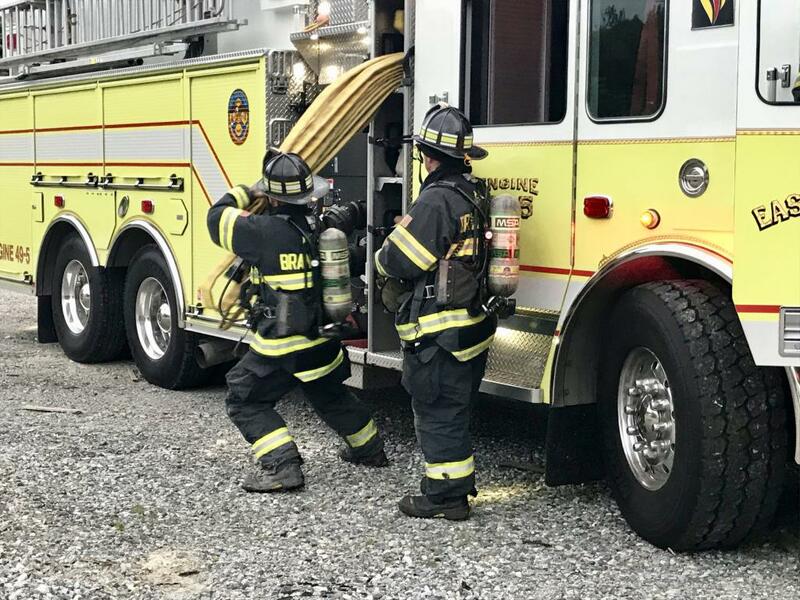 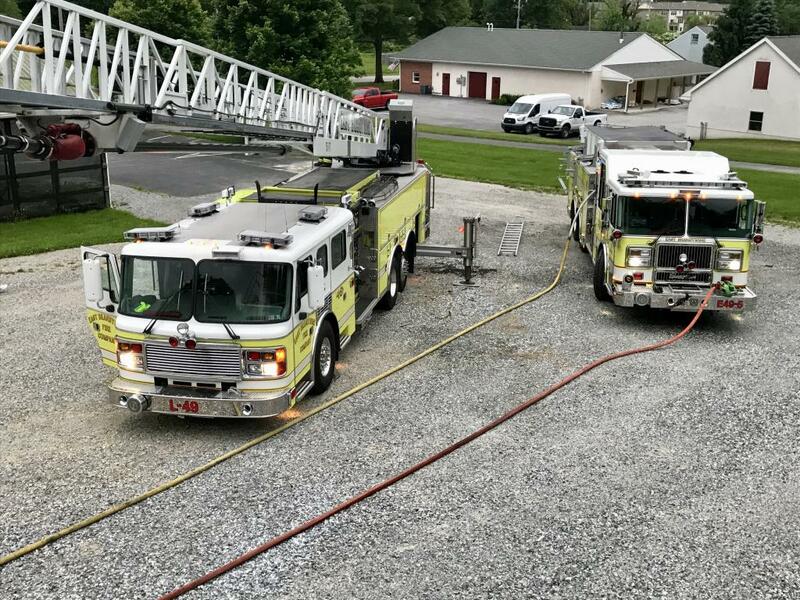 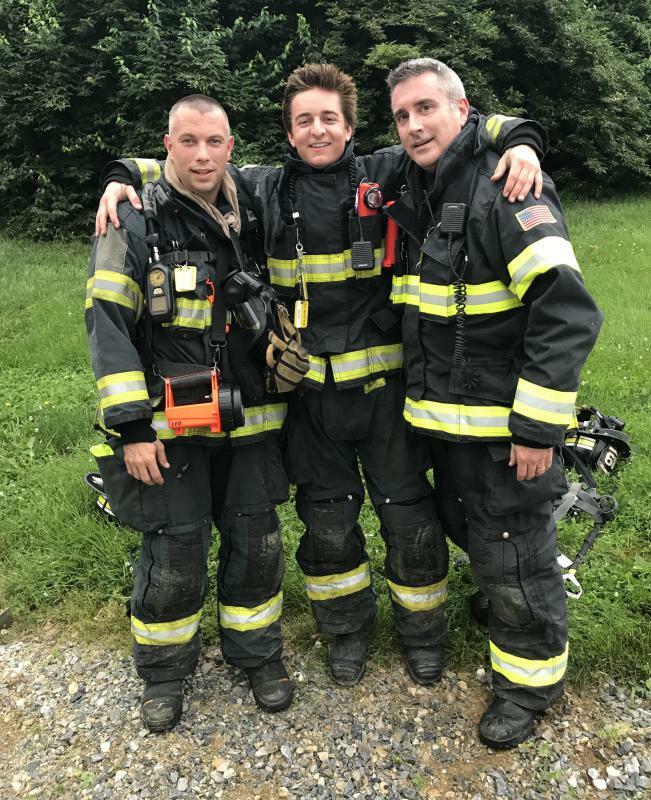 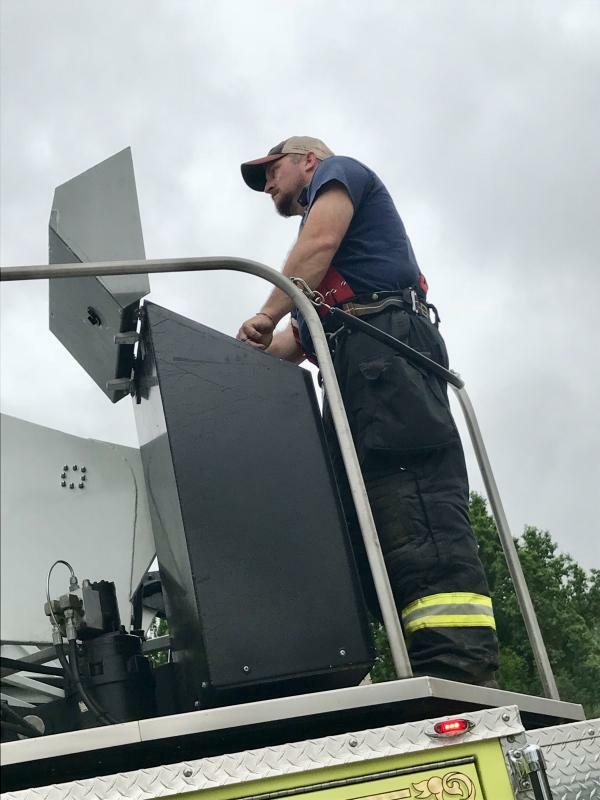 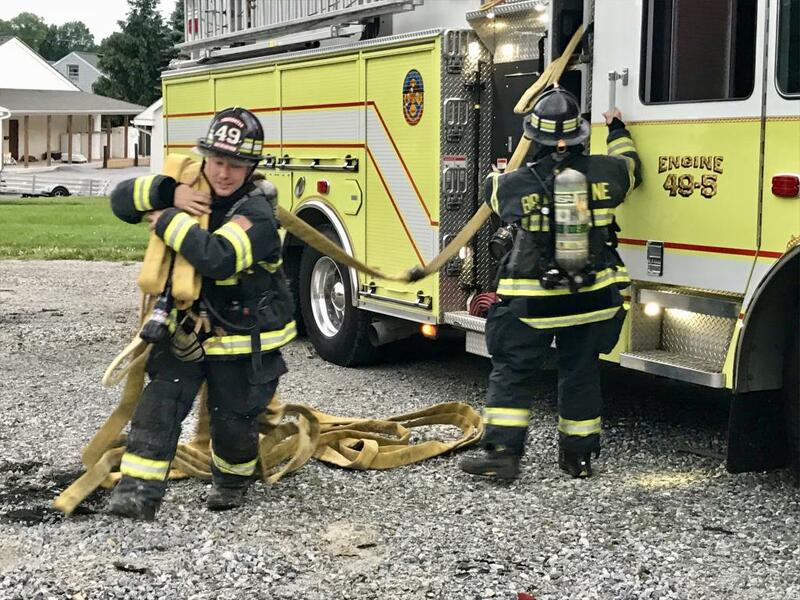 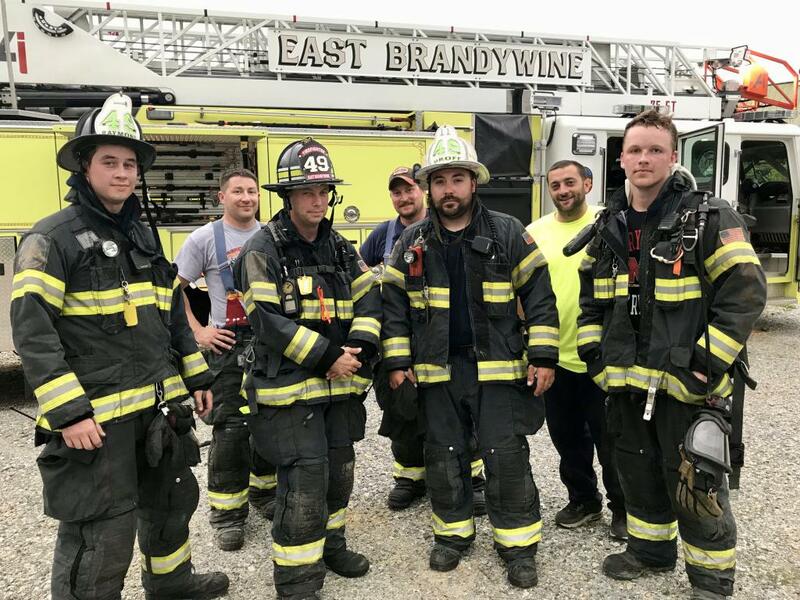 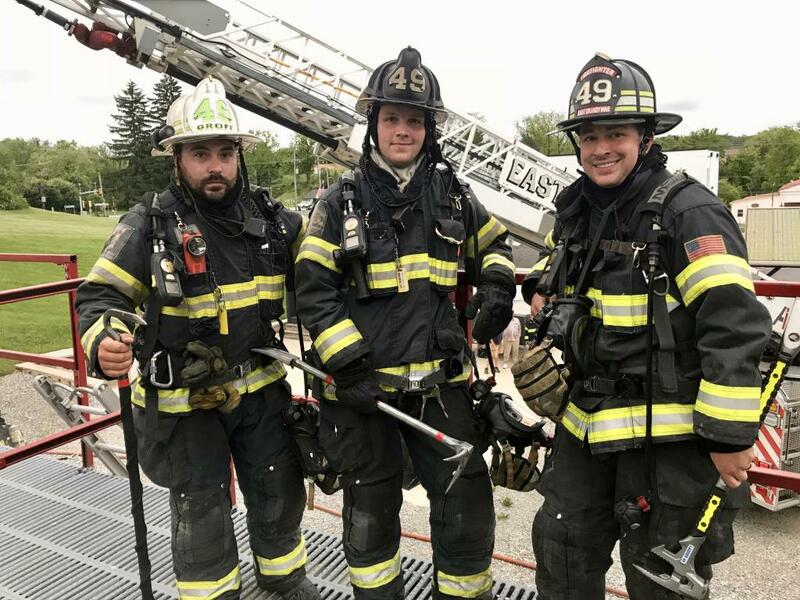 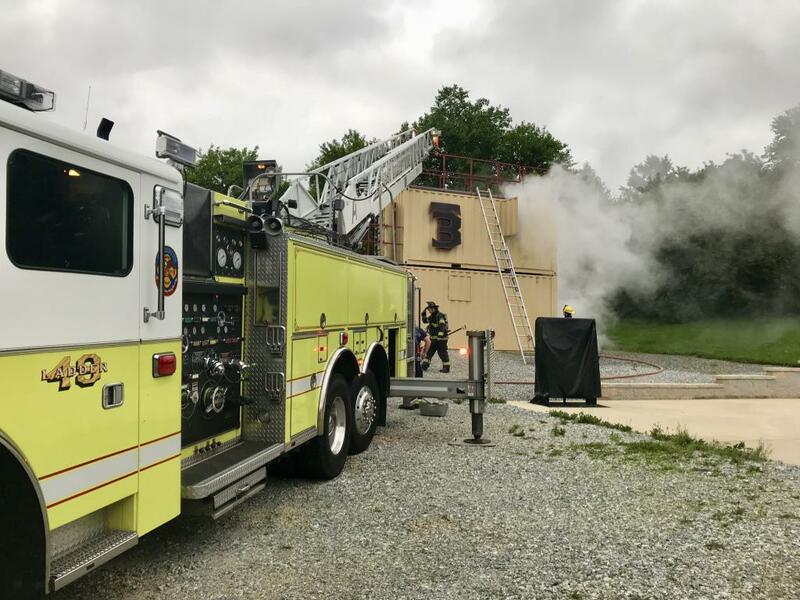 On Wednesday evening May 30th East Brandywine Fire Company volunteers trained on the "5-minute drill". 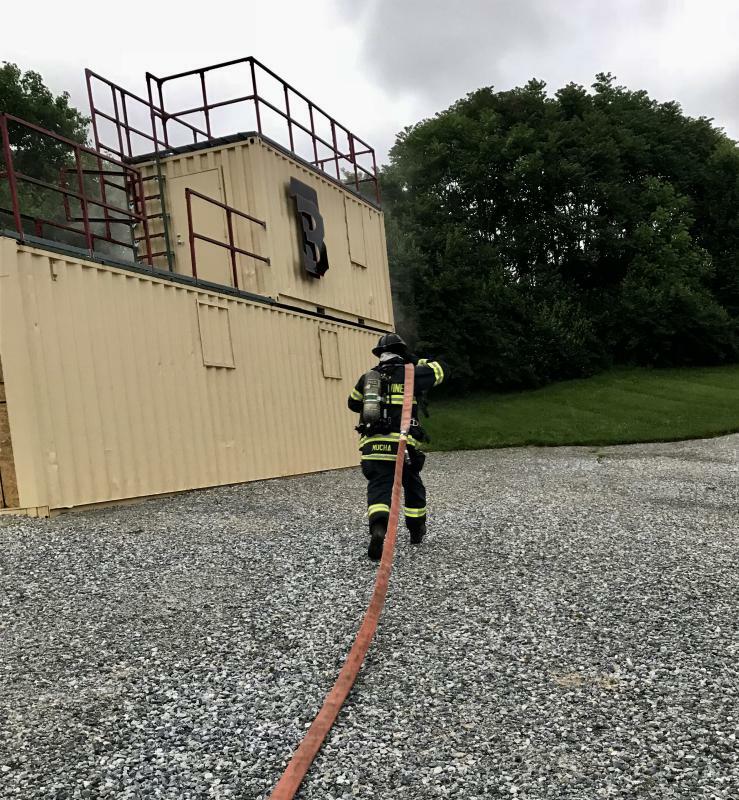 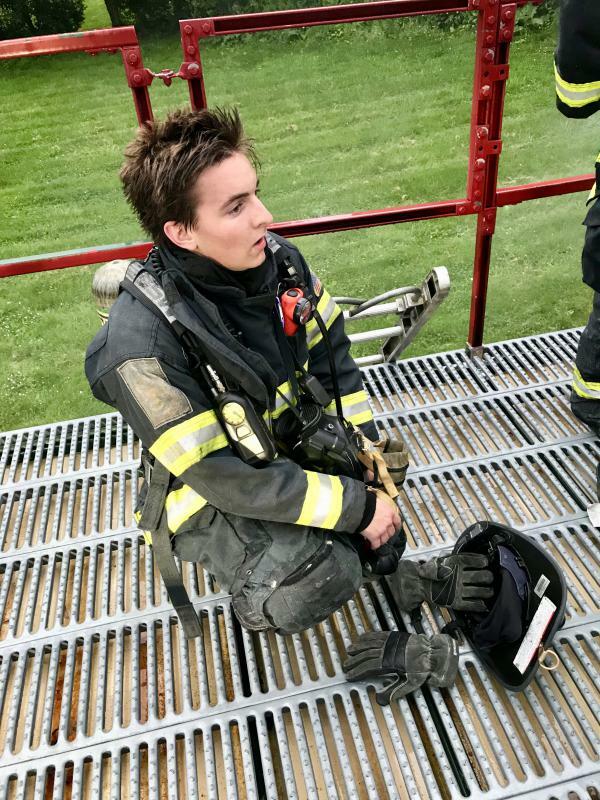 The drill proves to be an invaluable part of our success on the fire ground as it helps to define expectations for arriving personnel. 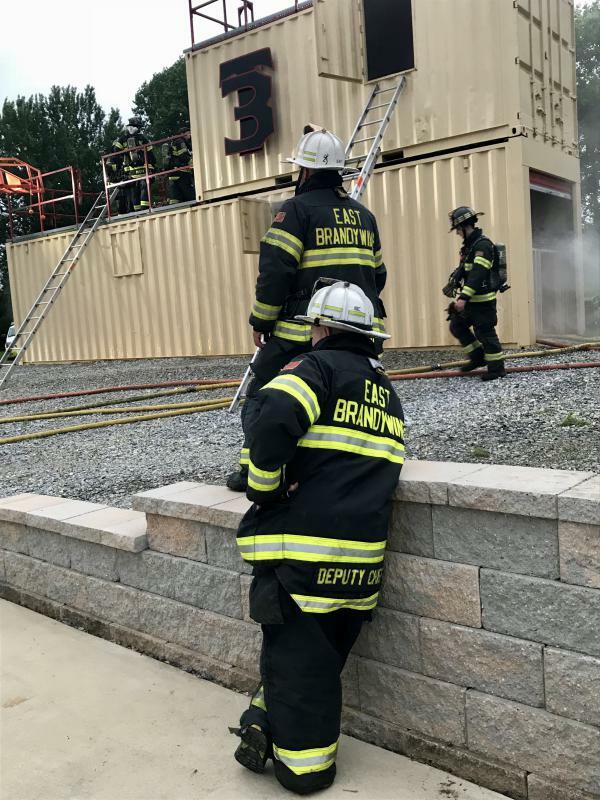 Essentially it compartmentalizes the first five minutes of a fire. 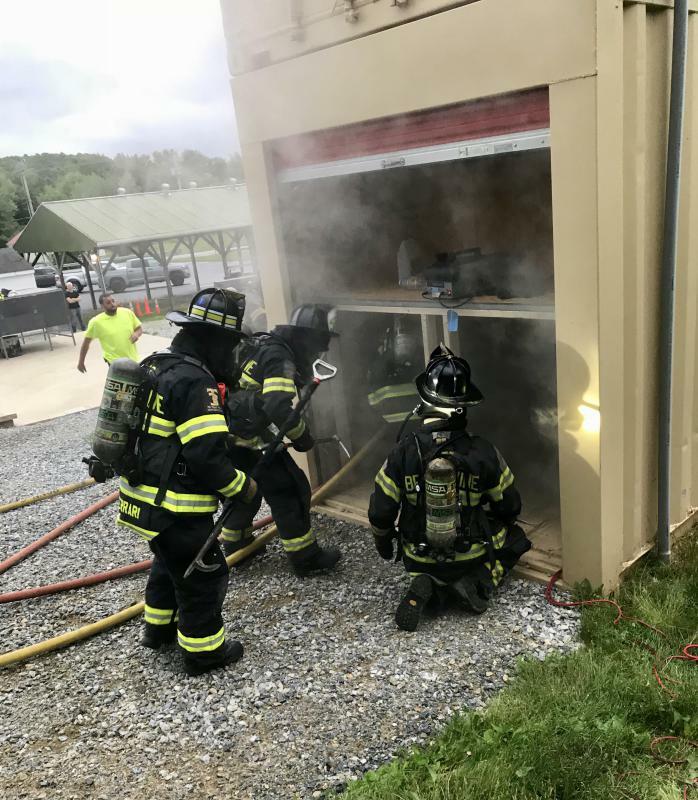 According to Fire Chief Vince D'Amico "we used this evening as a precursor to our formal RIT training which will start next week and be provided by Buck County Community College".